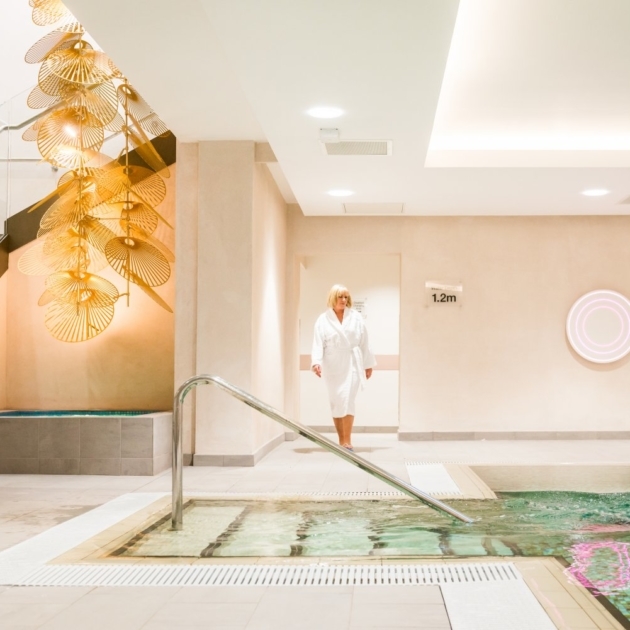 A relaxed start and an indulgent day of pampering all rounded off with a luxurious dinner and bubbles. Escape to Ragdale for an extra-long day of serious ‘me-time’. 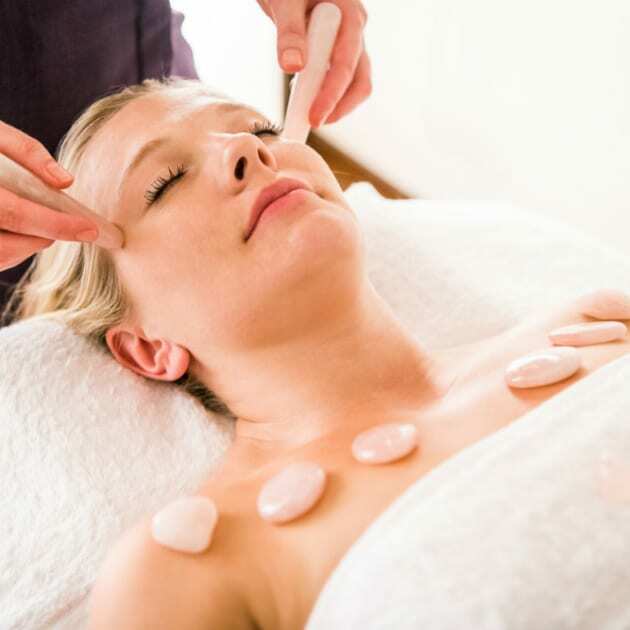 We would suggest Decleor Orange and Apricot Fruit Seed and Spa Find Tropical Coconut Flotation treatments would perfectly complement your spa break. 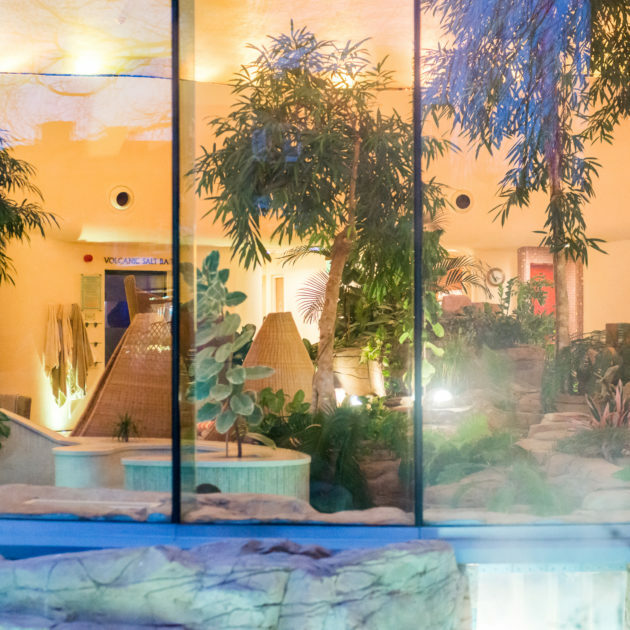 Fancy a full spa day with a relaxed start and a chilled-out finish? For those who would like to experience Ragdale and all it has to offer.